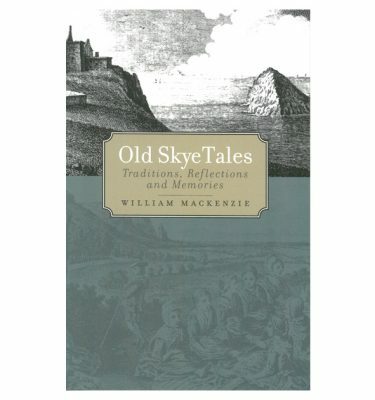 On Skye, the eyes are constantly drifting upwards, to majestic mountains, serrated pinnacles and tenacious clouds. 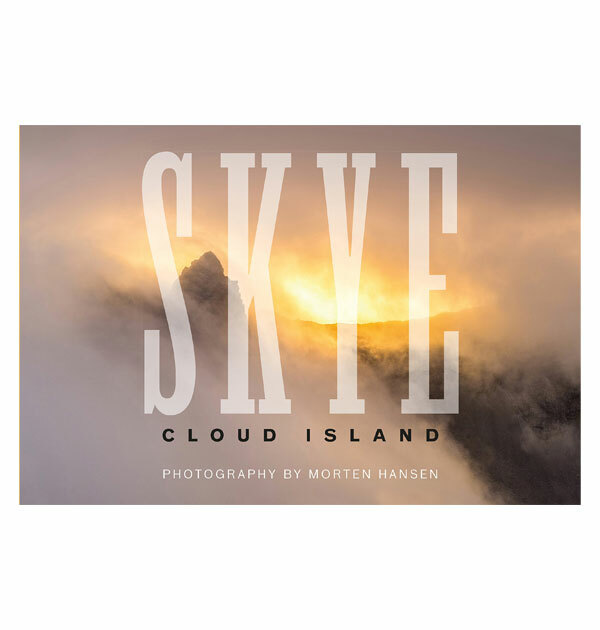 Ever since it was named by Viking explorers (‘Cloud Island’), it has been known as much for mist, rain and other vaporous conditions, as for spectacular scenery. 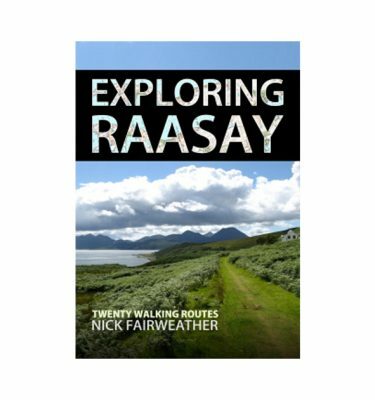 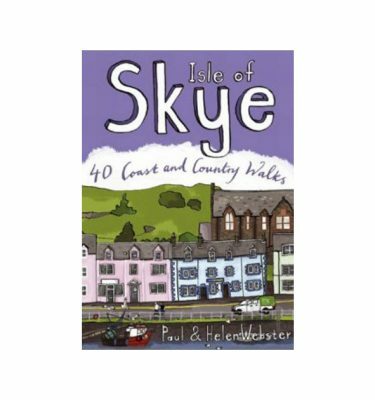 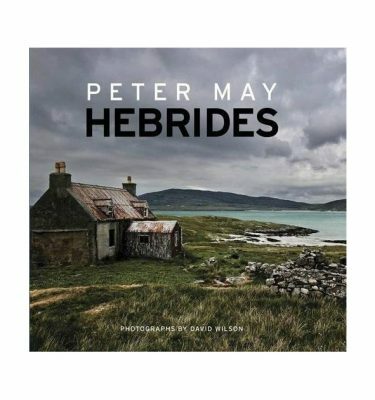 This book explores and presents Skye at its cloudiest magnificence.